When you start to restore a car, any car it is important to stay true to the original design. We may have improved our engineering and the way we build cars, but that is not important when it comes to the perfect restoration. 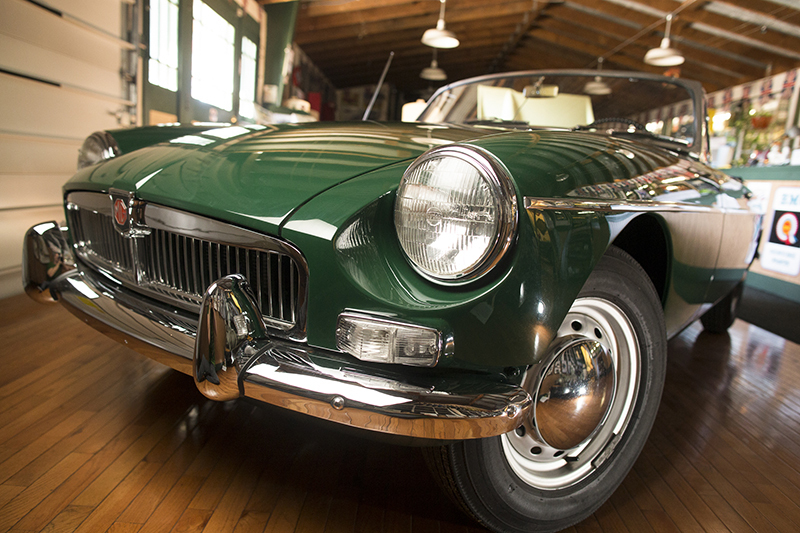 Take our 1963 MGB Roadster, for instance. It needed a complete make-over since it’s crash in 1964. We could have just banged it out ourselves, but what would be the fun in that? Instead, we took our time, tried not to keep track of expenses, and set out to restore her to her original mint condition. 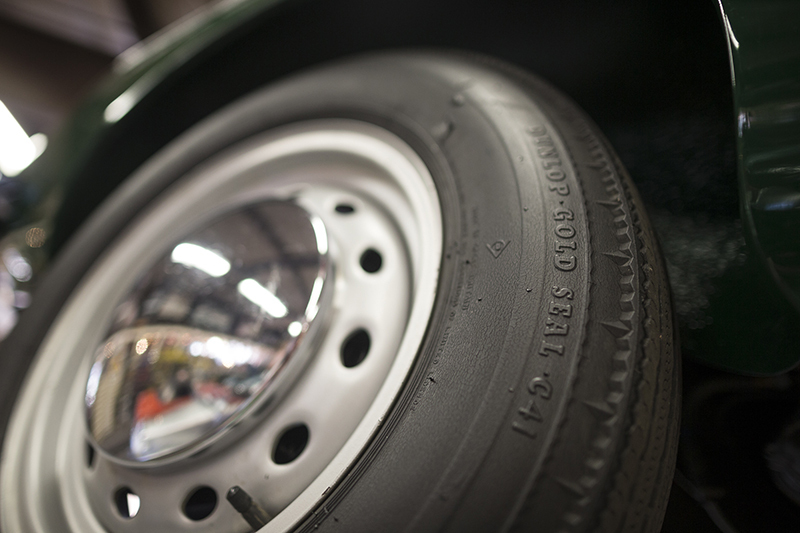 One of the most notable features of the classic British sports car are the wire wheels. They were simply striking to look at, adding visual appeal to the early model MGB’s. But the chrome wire wheels also gave this little car a performance boost. Because they were lighter than the disk steel wheels and were easy to change due to the single knock-off nut, these wire wheels were preferred by racers as well as British sports car enthusiasts. When you are restoring a 1963 MGB, these Dunlop Gold Seals wire wheels are an essential part of a successful restoration. 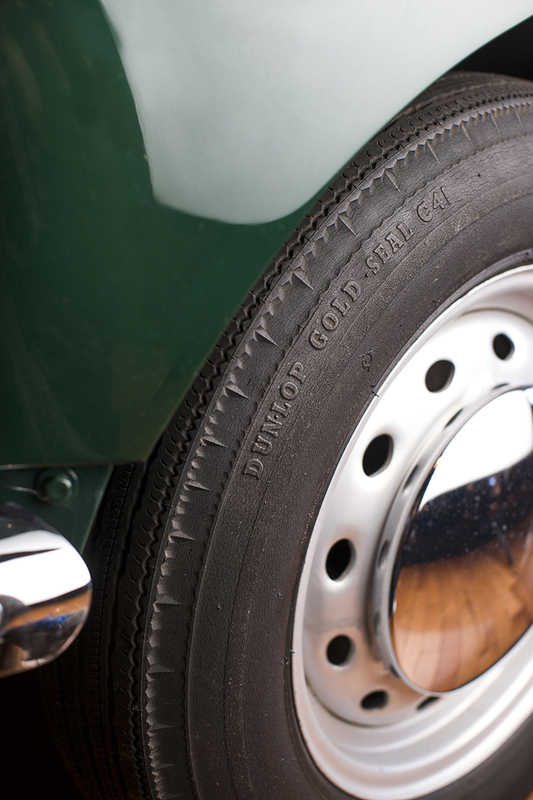 Since ours only drove 15,000 miles before having to retire from the road, we were fortunate enough to have the all original Dunlop Gold tires that the car came with. Today our fully restored 1963 MGB roadster is in mint restored condition, but we know that these wire wheels come with their share of difficulties. They will require maintenance, a lot of maintenance. It is essential to perform regular check of the “knock-offs” to ensure they remain tight. Likewise, the spokes will need to be tightened regularly. These wheels have a tendency to wobble, so you will need to true them to eliminate this problem. 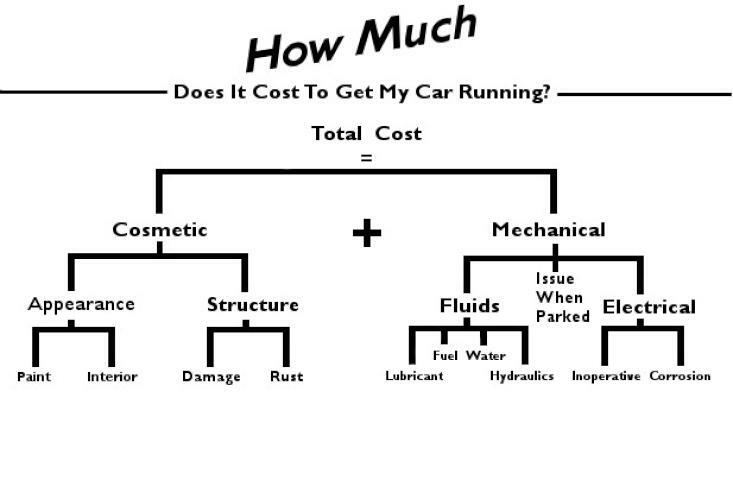 But all of these maintenance requirements are just part of being a classic British sports car owner. It comes with the territory, and a purist will tell you that keeping the car true to its original specs is part of the fun, charm and challenge of being a British sports car owner. At Sports Car Craftsmen it’s easy to say we have over 100 years of experience with British Sports Cars between us, but if you stop by the shop, we’ll also be able to show you just how good we really are at restoring and repairing British sports cars. Treat your British sports car to the most skilled hands in the business and take her to Sports Car Craftsmen. We will care for her like she was our own and we’ll pamper her right back to life so that you can cruise the streets of Colorado in style. After all, a British sports car is meant to be driven, not just sitting around the garage. Come by the shop and see what we can do for you and your British sports car and check out all of our cool, fully restored vehicles that prove we really are the best of the best.